by and not even notice it. 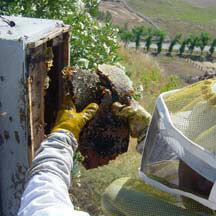 This is why we recommend bee swarm removal! Bees are fun to watch but please remember they can pose a serious danger to you and others. Always use caution as a first rule around bees.